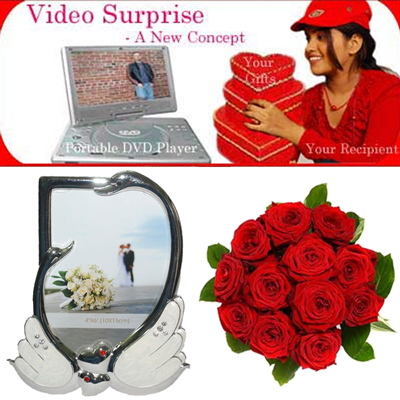 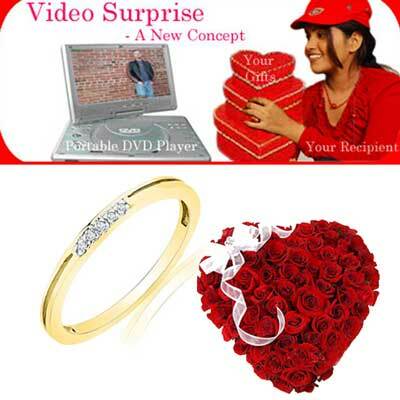 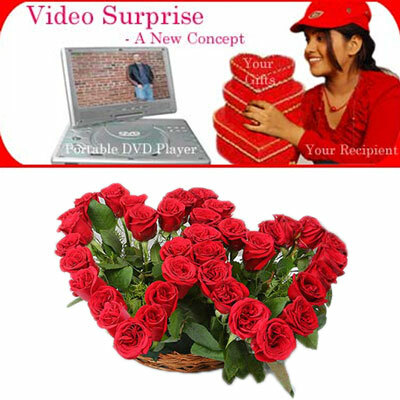 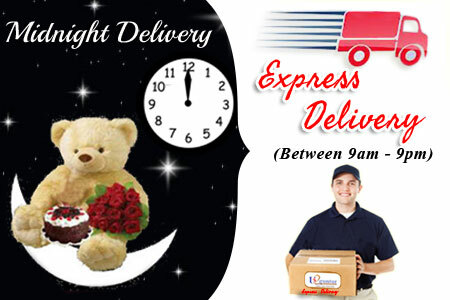 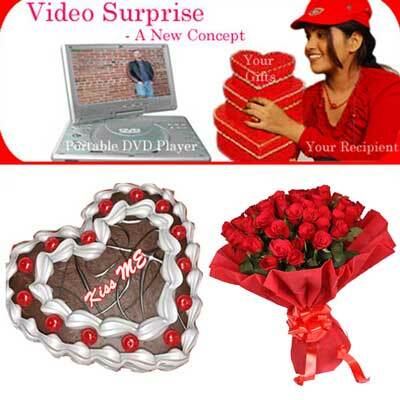 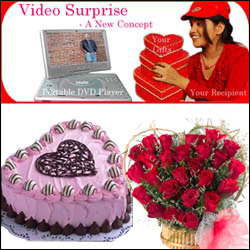 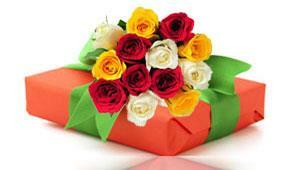 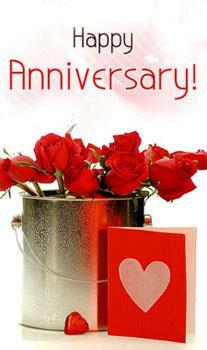 Video Surprise for Wife / Fiancee -1: 30 Red Roses Heart Shaped Arrangement + 1kg heart shape cake + Video CD Note: Please Read more information to know the process. 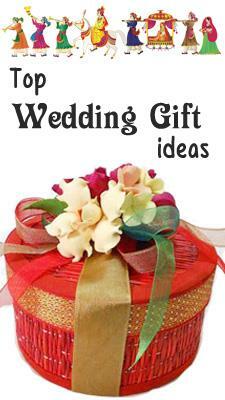 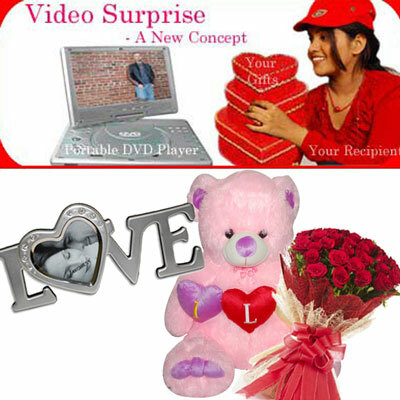 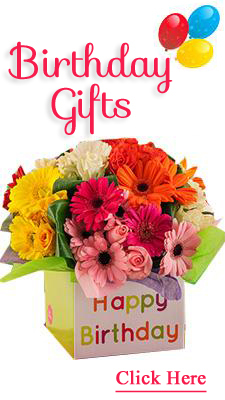 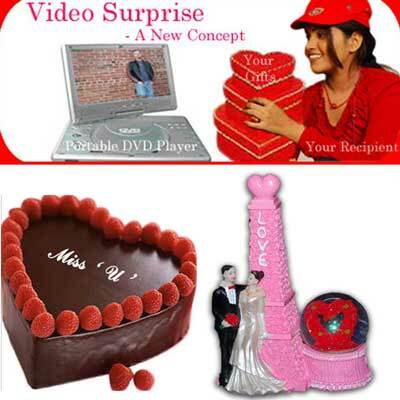 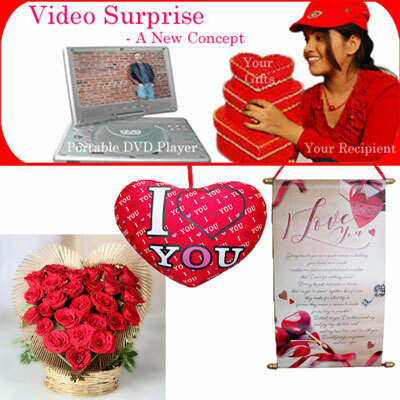 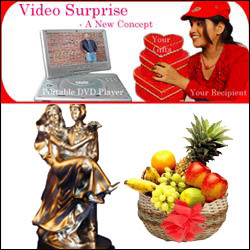 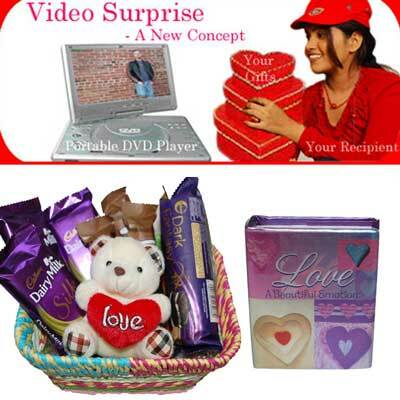 Video Surprise for Wife / Fiancee -2: 3kgs fruit basket + Beautiful Couple doll - Desktop decorative item + Video CD Note: Please Read more information to know the process. 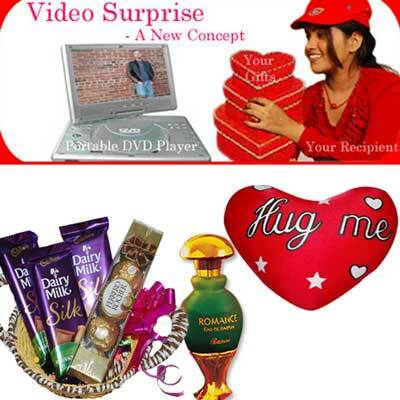 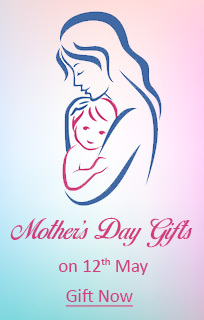 Video Surprise for Wife / Fiancee -6: Black and Green Color Dress Material VFD-57 + Blue Lady perfume for women +Video CD Note: Please Read more information to know the process.